Thank you for supporting Pacific Wild! 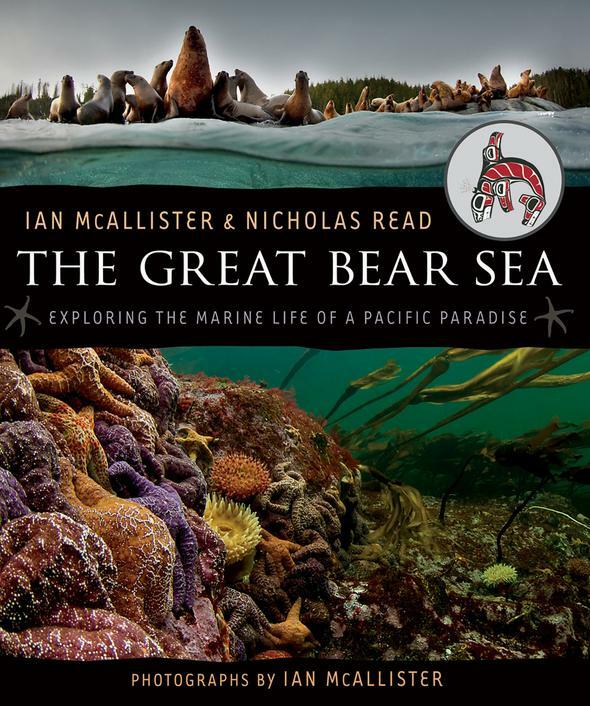 100% of proceeds go directly to Pacific Wild’s conservation and advocacy programs in the #GreatBearRainforest. We work with publishing and printing partners to get you your products as efficiently and cost-effectively as possible, so you may not be ordering directly through us but through trusted third-party partners. Please contact info (at) pacificwild (dot) org directly for expedited shipping, or to pay by cheque or money order.